"Youth is a perpetual intoxication; it is a fever of the mind." What fun. I remember spending hours on end playing legos with my brothers. 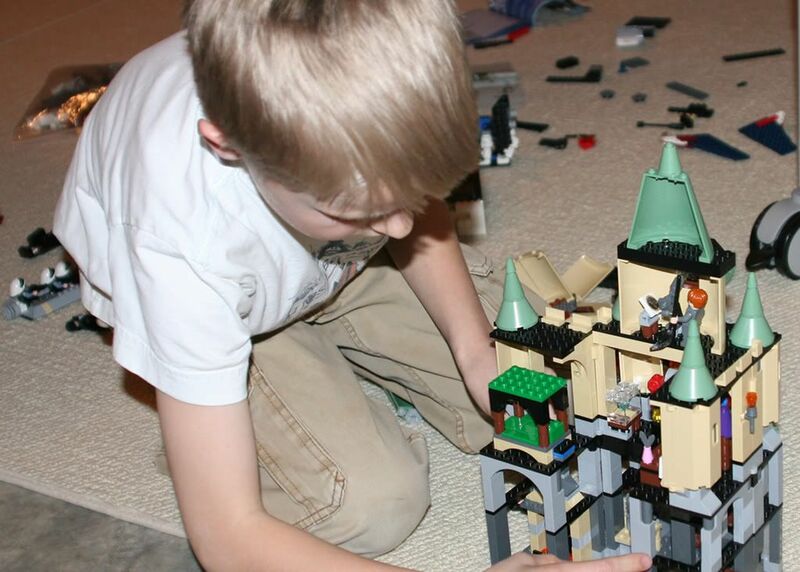 Looks like Conner's a great builder--what a neat castle!